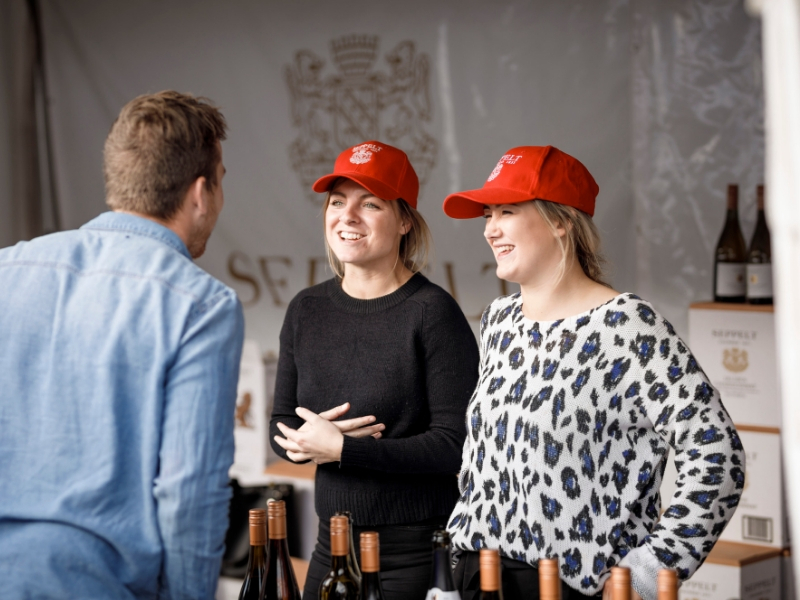 Seppelt is a world renowned winery from the Grampians wine village of Great Western. 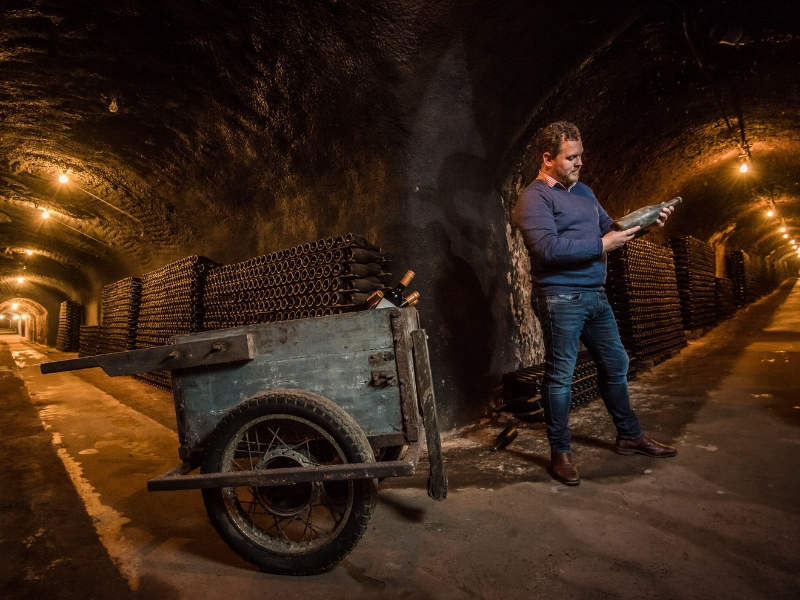 Known for its rich sparkling wine heritage, and the largest wine cellars in the Southern Hemisphere, Seppelt is a must to visit for every wine lover. 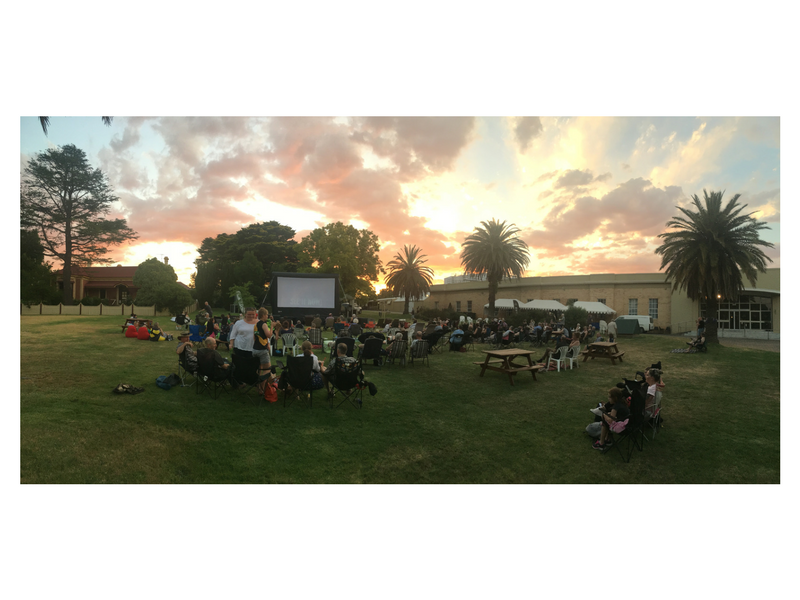 At Seppelt you are invited to explore its 3km’s of underground cellars, indulge in their award winning wines, and sit back and relax in the cafe or on the 16 acres of manicured lawns. For the wine connoisseur, you must try Seppelt’s Drumborg Riesling, St Peters Shiraz (from their 150 year old St Peters vineyard) and the Show Sparkling Shiraz. The Seppelt Show Sparkling Shiraz takes 10 year to make, including 8 years on lees, and was recently awarded James Halliday’s Australian Sparkling Wine of the Year.